Dana Ellis is the chief operating officer at Robinson Bradshaw. In this role, he oversees all business and operations-related functions firm wide, including finance and accounting, human resources, information technology, library services and facilities. Dana has previously served as COO at three other law firms, most recently at Krieg DeVault in Indianapolis. 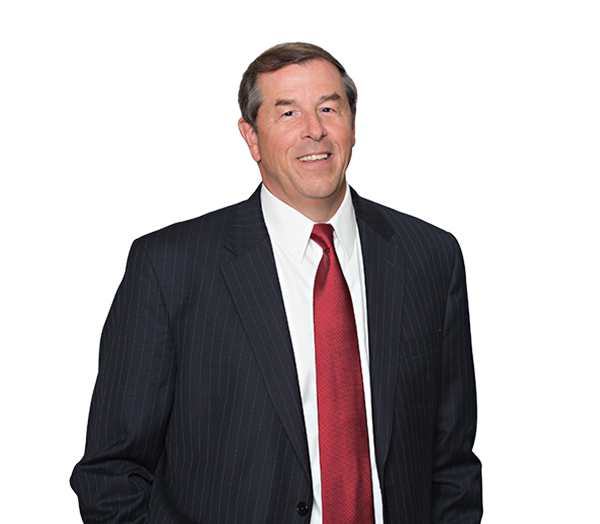 Prior to his career in law firm management, Dana was a partner at Arthur Andersen where he held a number of leadership roles.